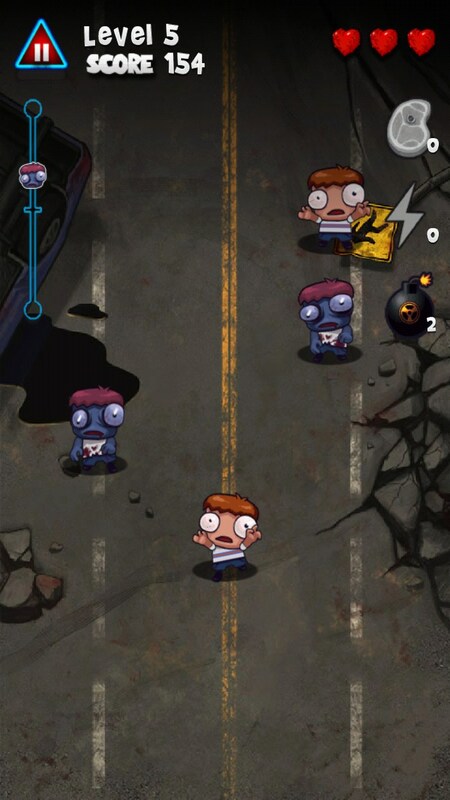 Zombie Smasher – Games for Android 2018 – Free download. 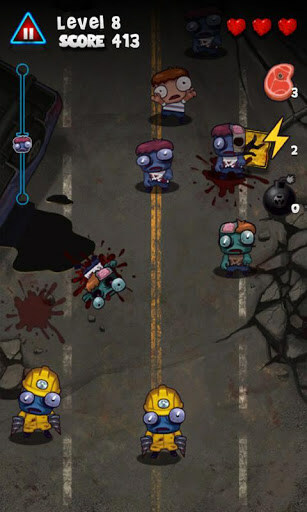 Zombie Smasher – Squish zombies like ants - decent timekiller but gets boring. 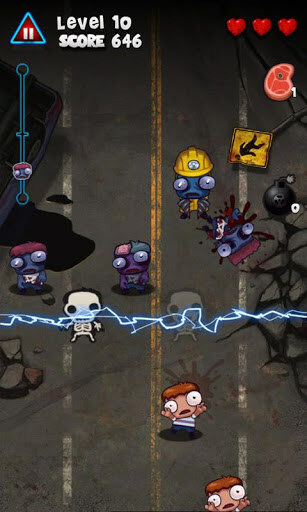 Zombie Smasher for Android is one of those mindless timekillers you might play while waiting in like with nothing better to do; other than that, it’s pretty monotonous. 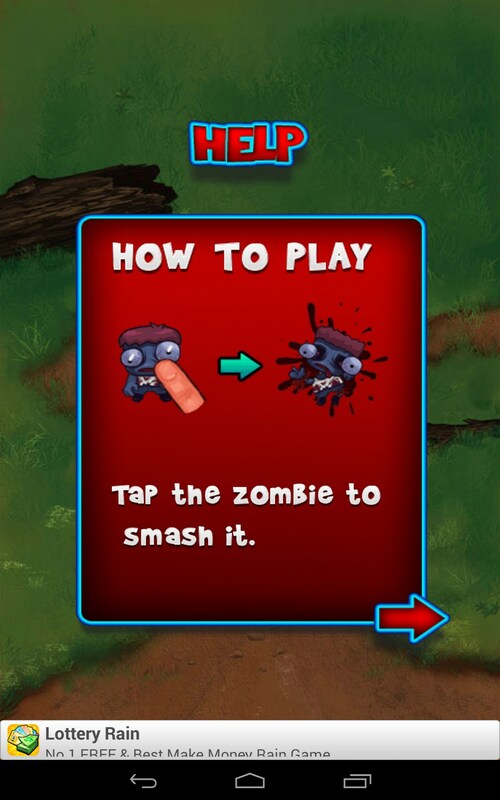 Zombie Smasher is somewhat innovative, in that, there are no guns, and the blood and guts are more comical than graphic. 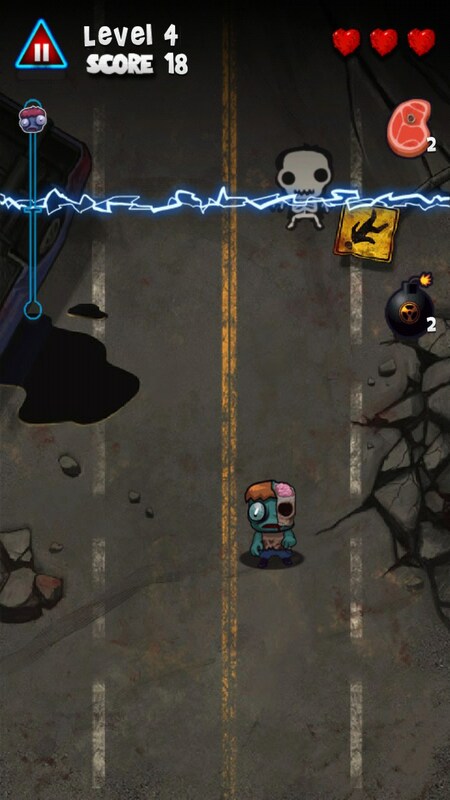 I think kids would love the simple play and interesting monsters. But the monotonous play is sure to induce ADD and gets torturous boredom. 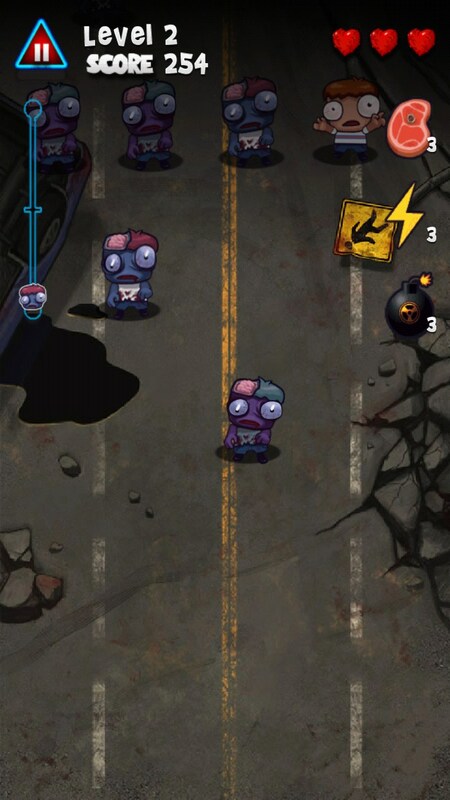 The game plays in portrait mode; a bunch of zombies come waddling down from the top of the screen, and the objective is to squish them all before they reach the bottom of the screen. 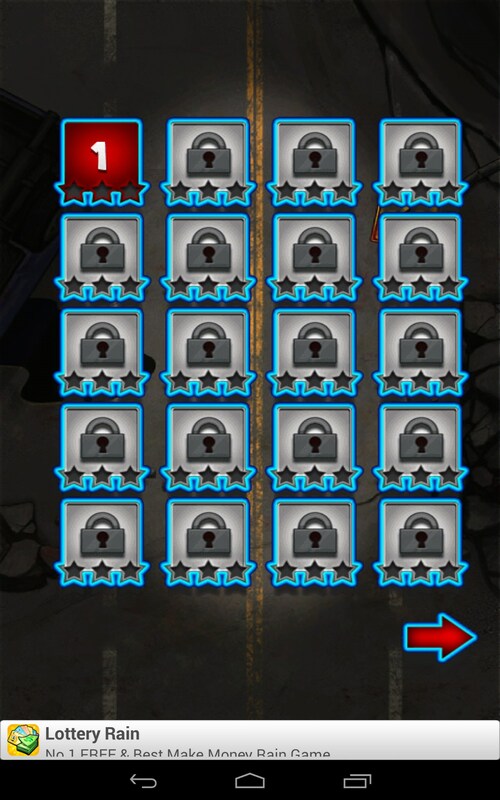 If too many zombies slip past, you die and it’s game over. 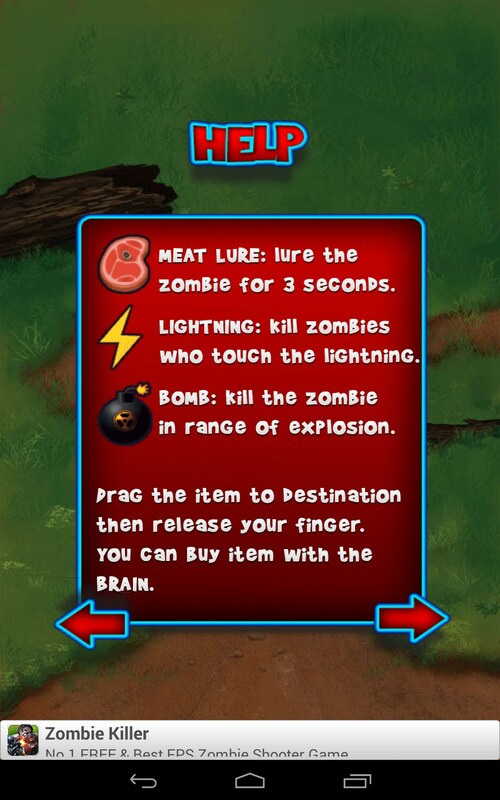 Squishing zombies is fun for about 3 minutes, then quickly becomes pointless and boring. 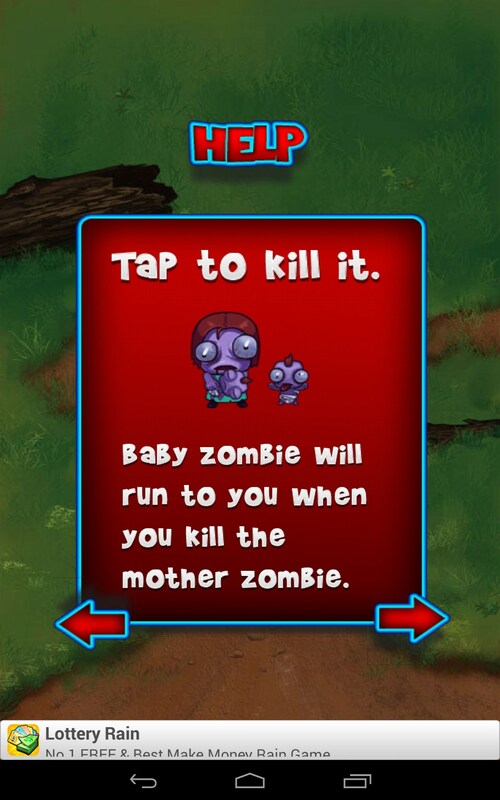 The controls are easy; just touch the screen to squish a zombie. 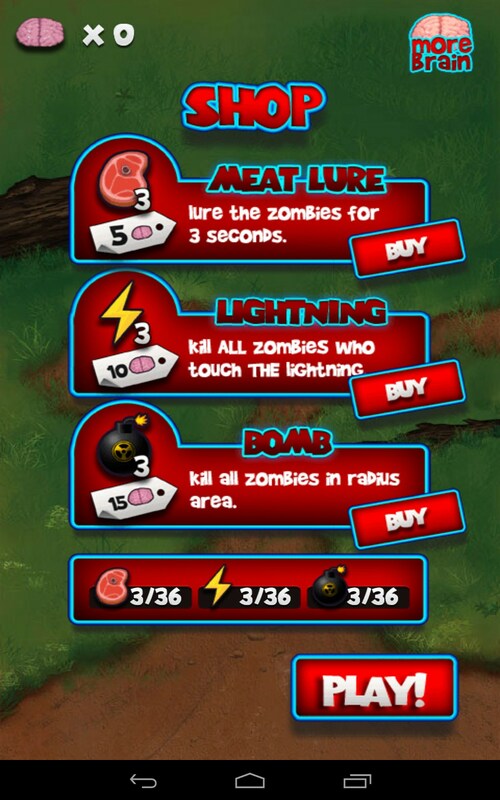 There’s also different options like a zombie zapper, bombs and raw meat to temporarily distract the zombies; you get 3 freebies of each, and the rest will cost you. I’m hard pressed to say any of the upgrades are worth your money. 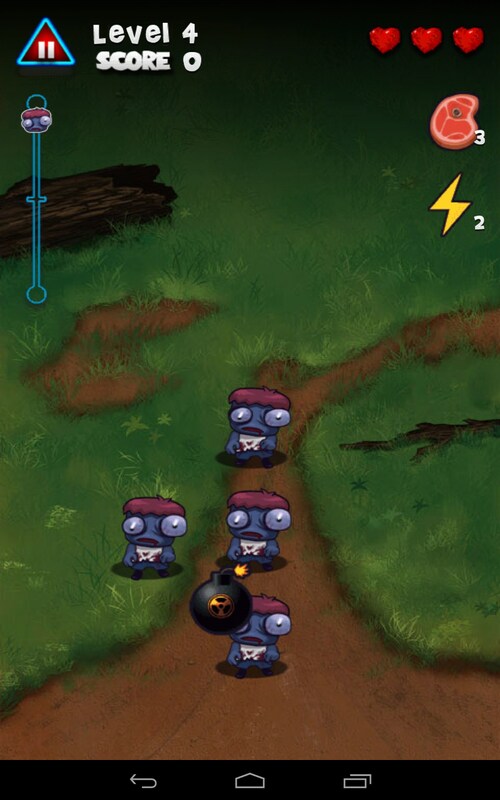 The graphics aren't half bad and I enjoyed some of the more comical zombies. 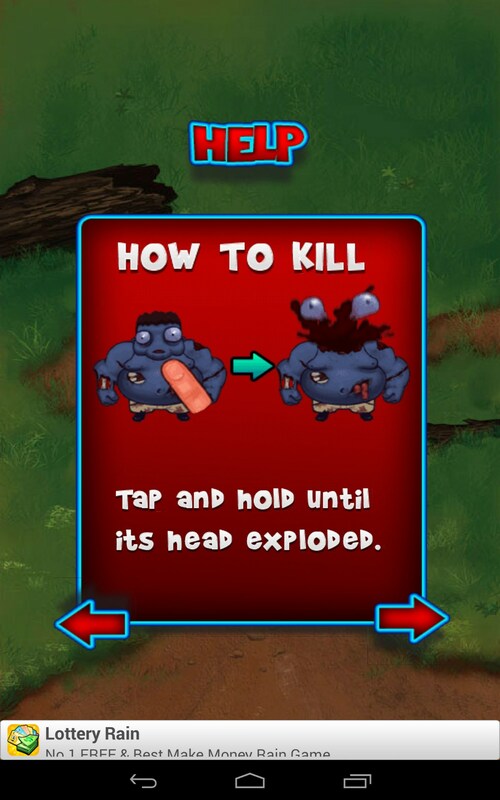 But the animation is definitely sluggish. The sounds were cute. 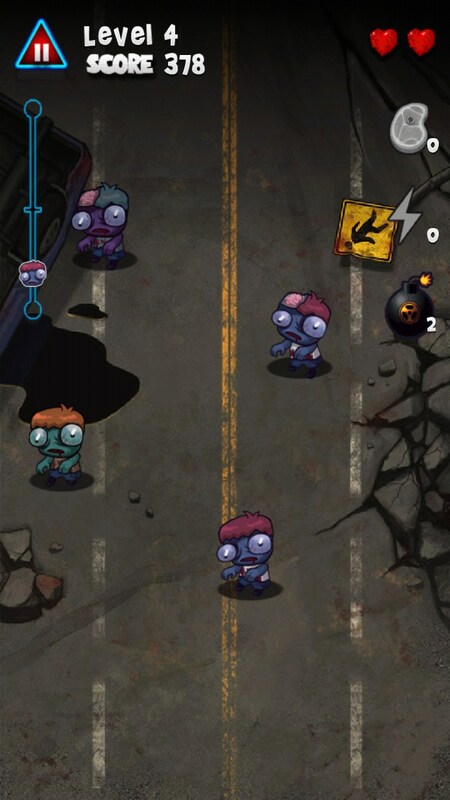 Zombie Smasher is an ok timekiller, I just wouldn't let these zombies near my wallet. Play for free till you’re bored, which won’t take long, then toss it. I agree. It does get a bit boring sometimes. 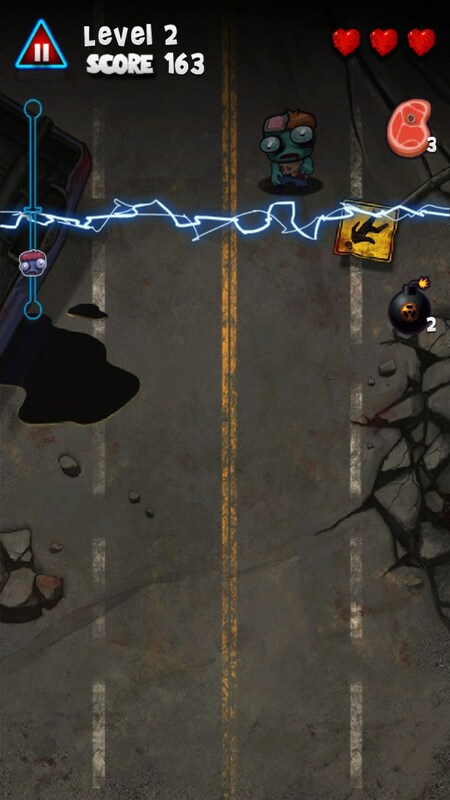 that's why whenever I want some action, I would always play Tapslayer. 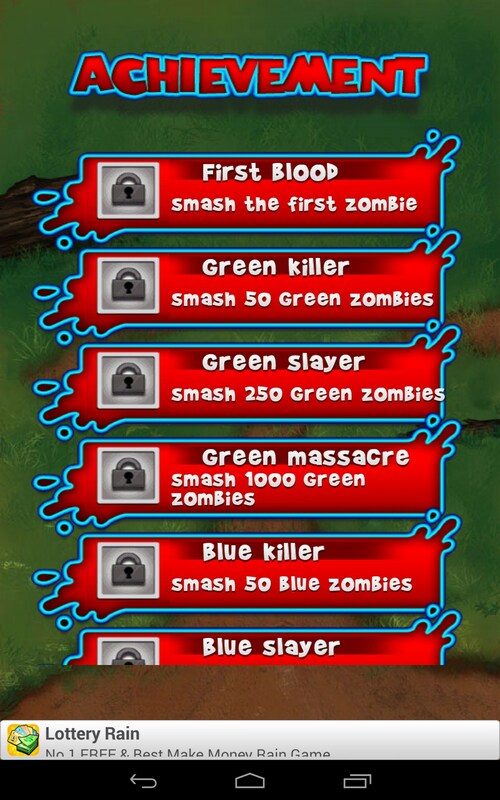 Coolest zombie game I've ever known.